The mag-lev motor that powers S3 self-balance unicycle. output power 1000Wh and is anti-overvoltage/overcurrent/overheat. It can work consistently for 100000hrs. 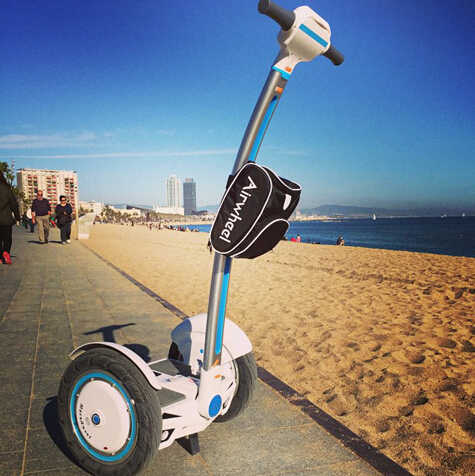 Undoubtedly, the stage of Airwheel S3 has accelerated the rising industry of 2-wheeled electric scooter as well as smashed up the long monopoly of the industry. It is designed for everyone’s everyday use instead of a playful toy of the rich or celebs. In addition, Airwheel S3 is CE certified with standard specs, just drive along without worrying about safety.